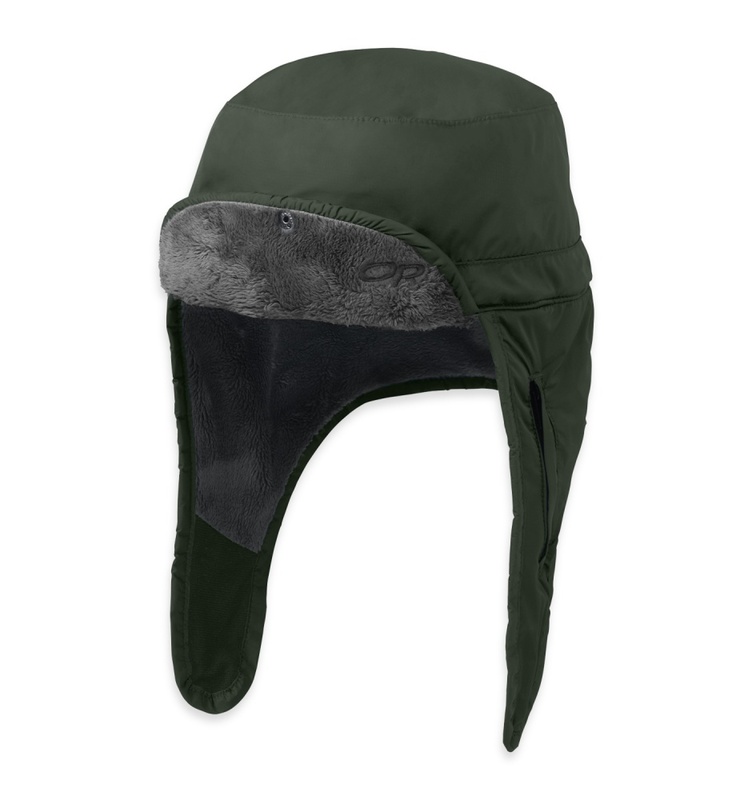 The Frostline Hat is built for ultimate winter weather protection. 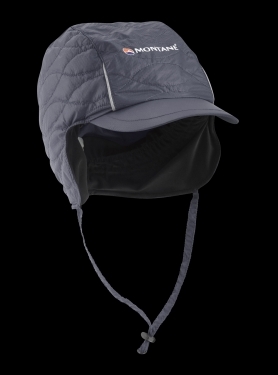 Water-resistant, ultralight 30D Pertex® Endurance fabric keeps out the elements, while Posh Pile™ fleece provides warm, wicking insulation. A zip-out face mask and fleece-lined earflaps provide adjustable protection from biting wind and snow, and the foam brim snaps up for greater visibility when you’re eyeballing the route ahead. 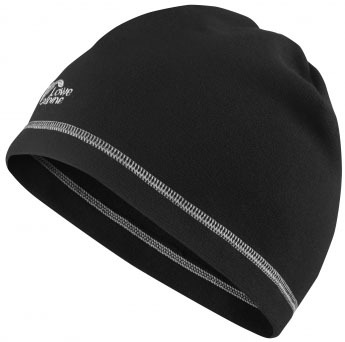 A classic peaked fleece hat with earflaps. 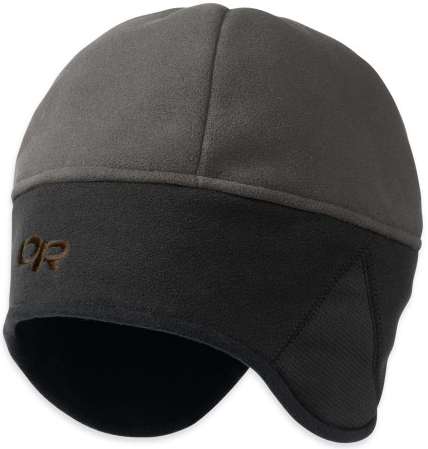 The classic Peruvian Hat™ protects your face with soft fleece earflaps. 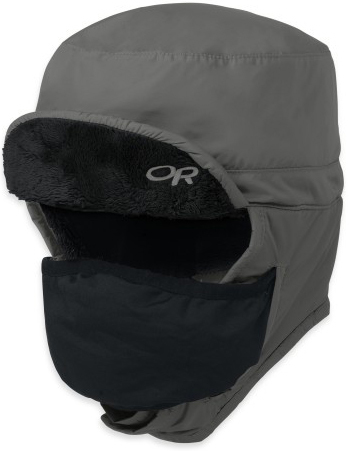 It combines windproof, all-mountain protection with soft fleece insulation, and the chin cord will keep the earflaps tied overhead when the sun is shining. 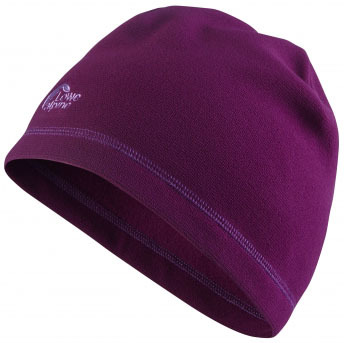 A warm, wind-resistant, stretchy, smooth-faced fleece hat. 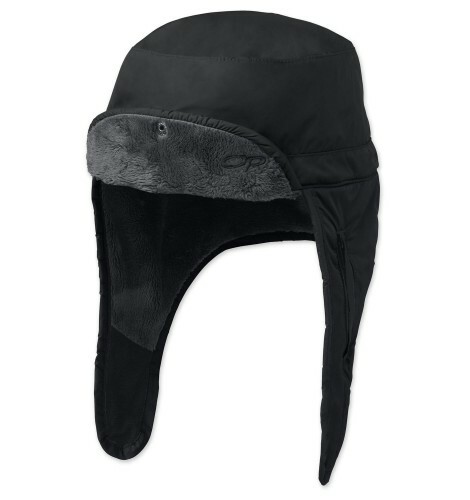 This warm, close-fitting hat is an excellent choice for snowshoers and backcountry skiers heading out in cold-conditions. It's made of a wind-resistant, water-repellent and highly breathable hard-faced fleece. 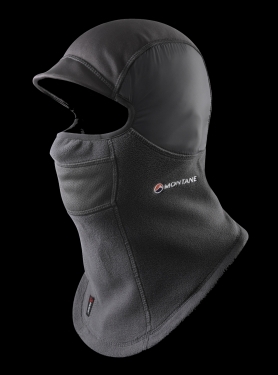 Polartec® Wind Pro® A soft, breathable, exceptionally water-repellent fabric with four time the wind resistance of conventional fleece. A warm peaked mountain hat. 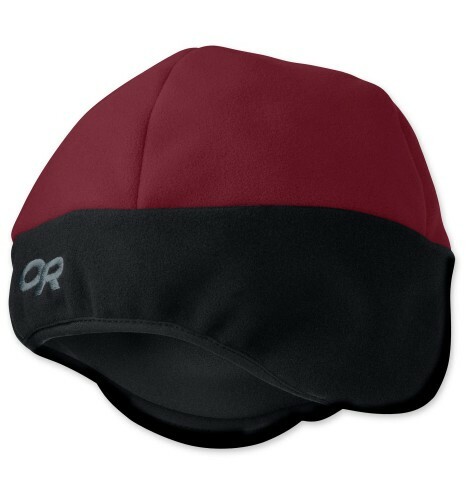 This classic, two-dimensional design fits close to your head on blustery alpine days. 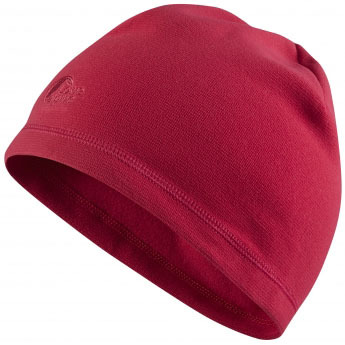 Windproof fleece provides strong performance in cold, gusty conditions. 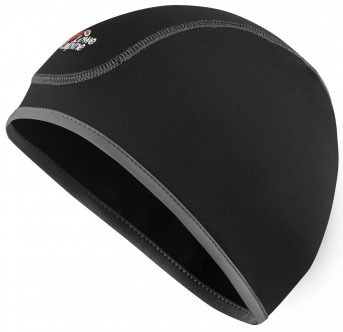 A contoured ear band wraps the back of your head and ears. 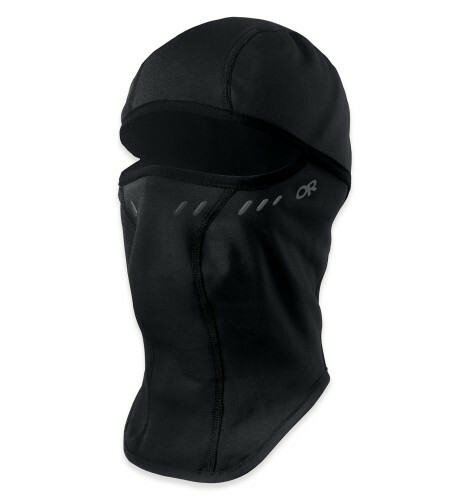 A windproof, weather-resistant balaclava designed to provide full weather protection in virtually any conditions. 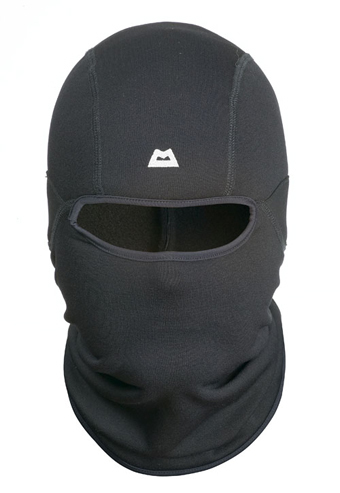 This mountaineering balaclava is built to defend from the harshest weather. 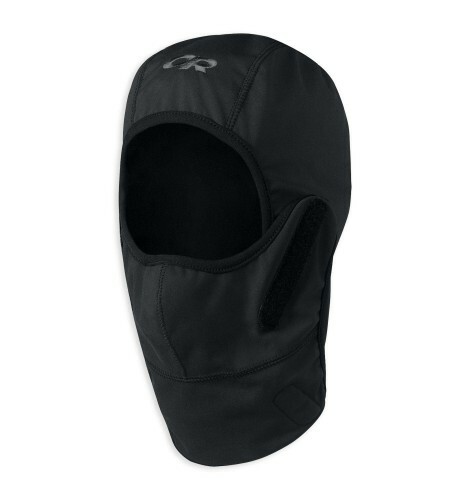 A soft fleece interior and a weather-resistant shell provide ultimate protection from the elements, and the nose and mesh breathing port are removable, allowing you to tailor the coverage to meet conditions. 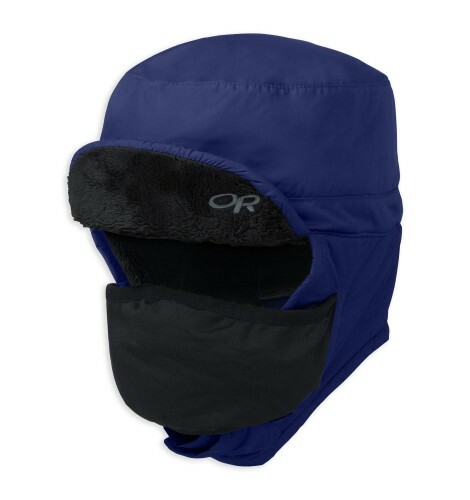 Maximum wind and weather protection. 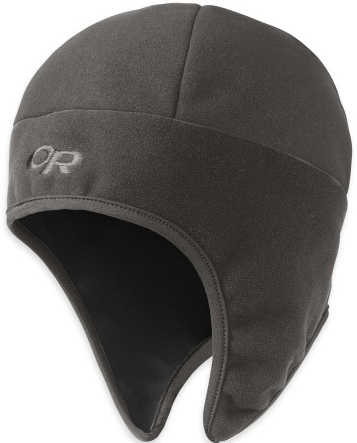 Thoughtfully designed, under-helmet weather protection for super-burly conditions. 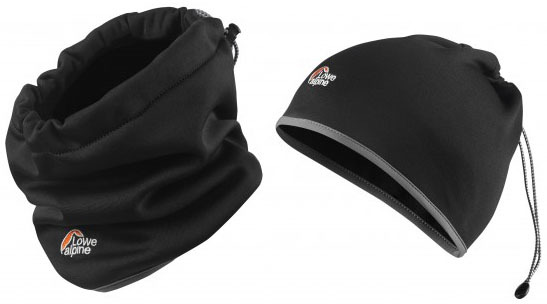 Thoughtfully constructed to provide protection under a helmet, the Helmetclava™ keeps you warm in stormy conditions. 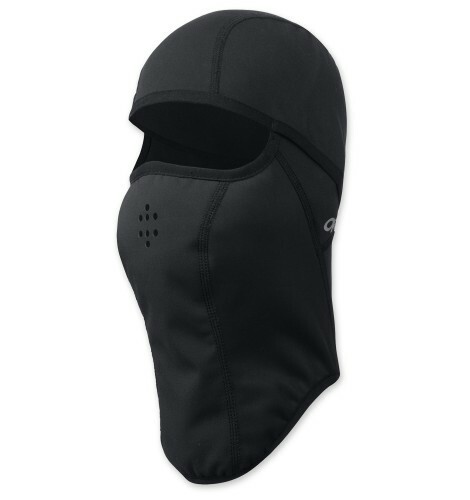 WINDSTOPPER® Soft Shell fabric is used where the worst of the weather hits; your face and front of the neck. 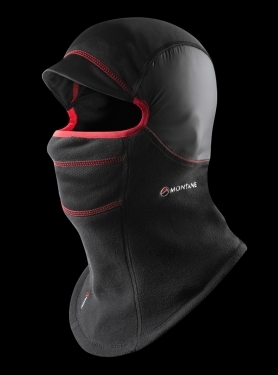 Soft, insulating Motion Fleece™ at the back of the neck provides added warmth. 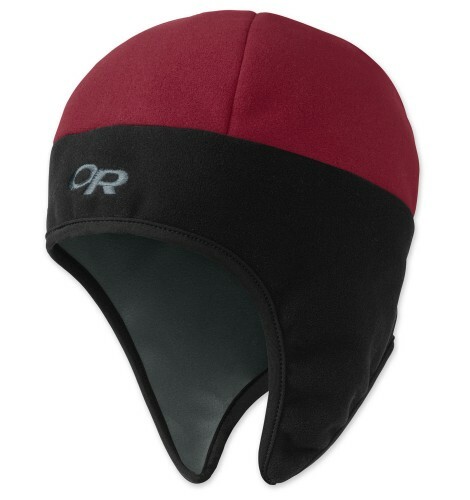 Thermodynamic™ fabric at the crown and ear panels fits smoothly under a helmet without bulk and doesn’t block sound from traveling to your ears so that you can hear everything your partner communicates to you. 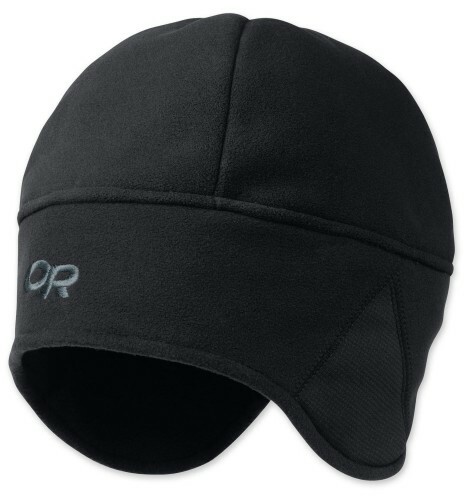 A laser die-cut breathing port and breathable fabric allows body heat and the moisture of breath to escape. 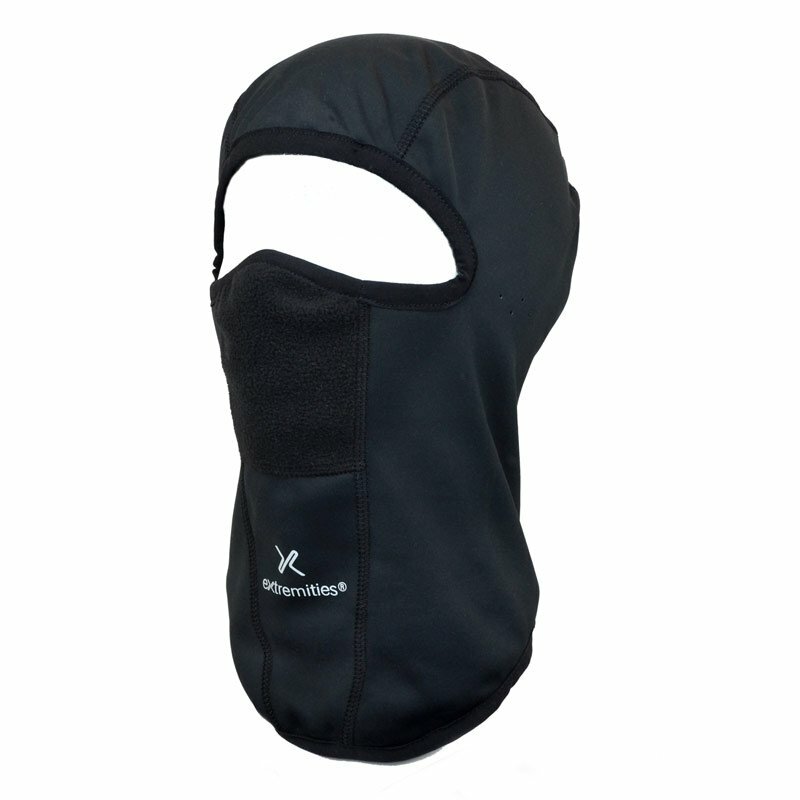 The greatest strength of a balaclava is that it can be worn in many different ways. 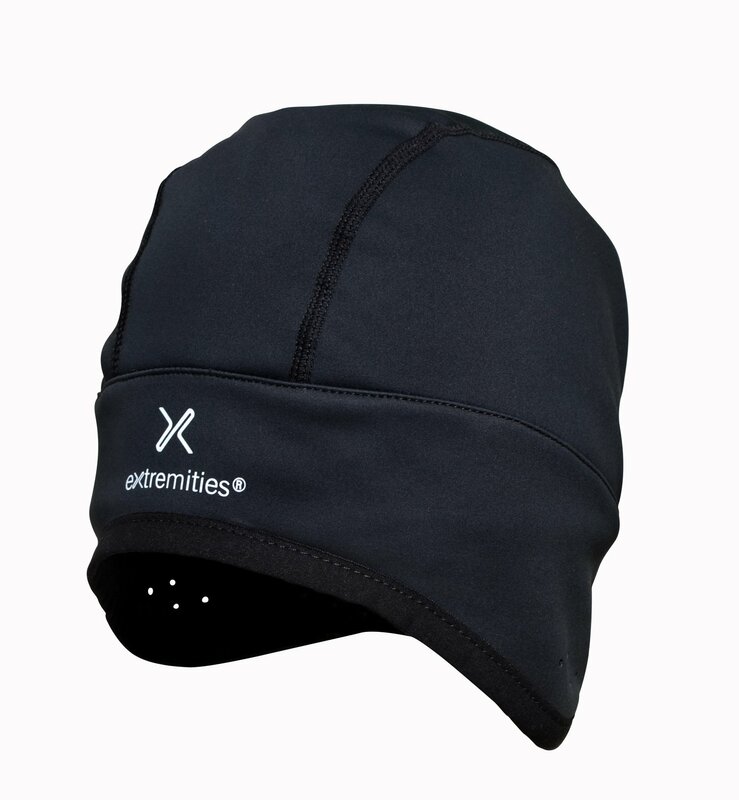 Adjustable, breathable, water-resistant and windproof protection. 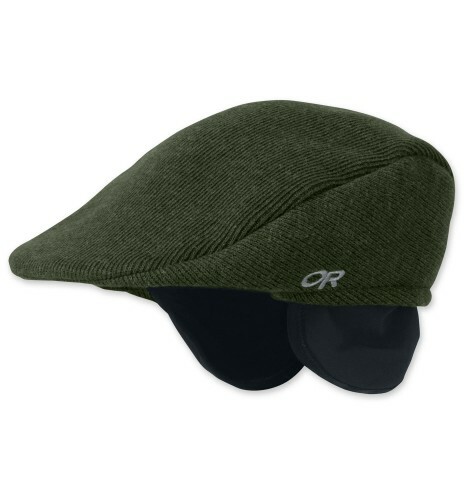 Your ultimate winter driving cap: The Turnpoint Driver Cap is made with a wool blend and twill lining for breathable warmth that will keep you protected and happy on that snowy early morning commute. The Turnpoint is finished with clean, classy lines and a modern comfortable fit. Wool blend warmth, function and style. 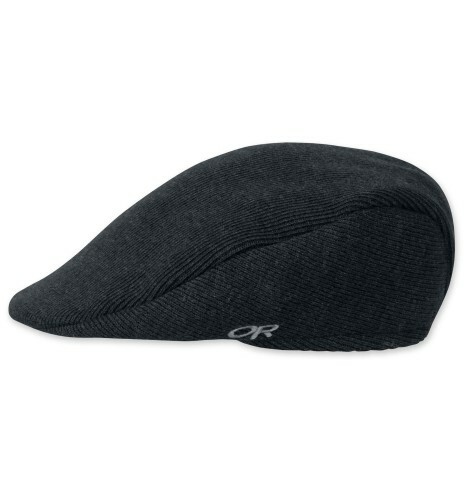 Style meets warmth with the sleek Pub Cap™. 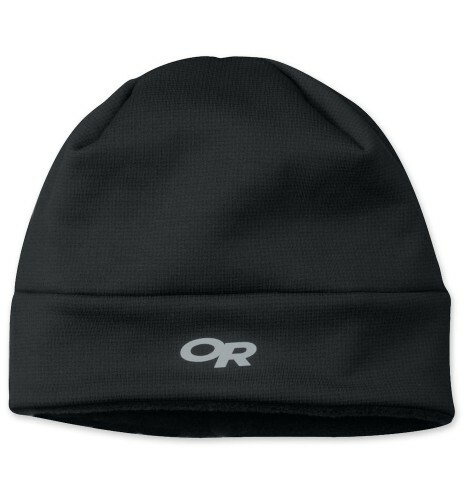 Made of a soft wool/nylon blend with tuck-away earflaps and a warm, comfortable fleece lining, the Pub Cap™ will keep you toasty whether you're slogging up a snowy hill or strolling to the local watering hole. 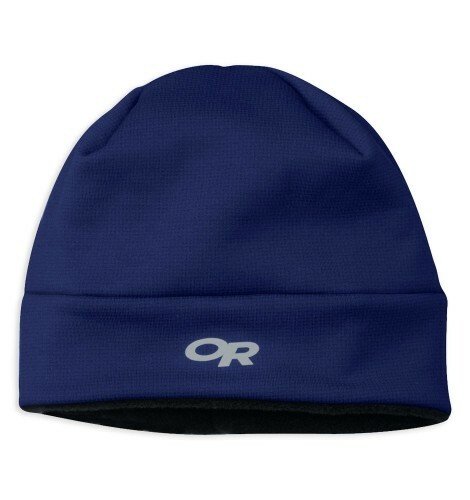 Polartec Power Stretch fabric for comfort and warmth. 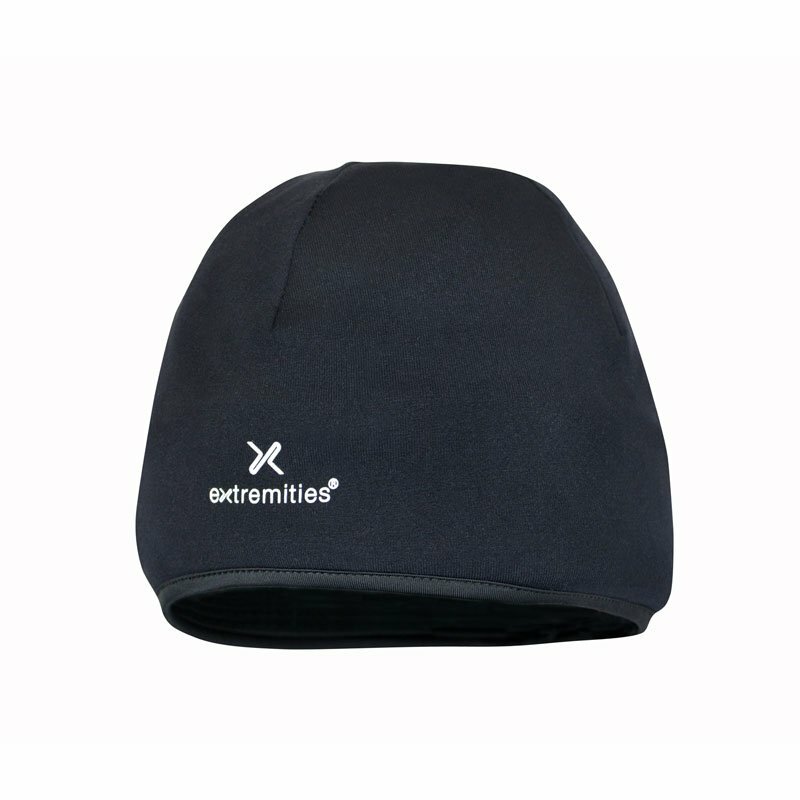 Schoeller ear guards for extra warmth. Four panel ergonomic dsign for improved fit. 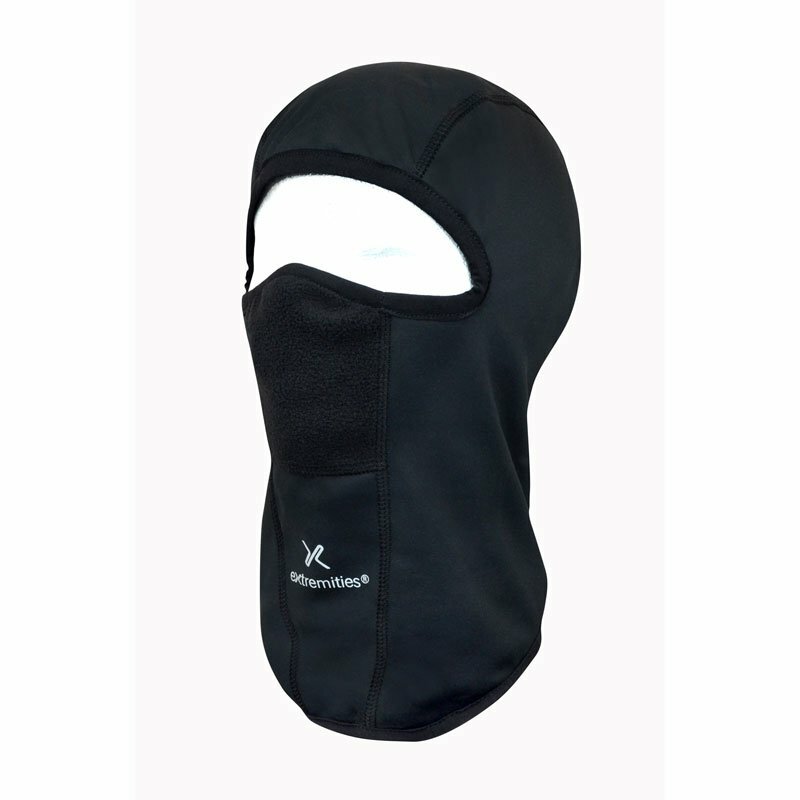 Highly breathable stretch fleece neckwarmer. 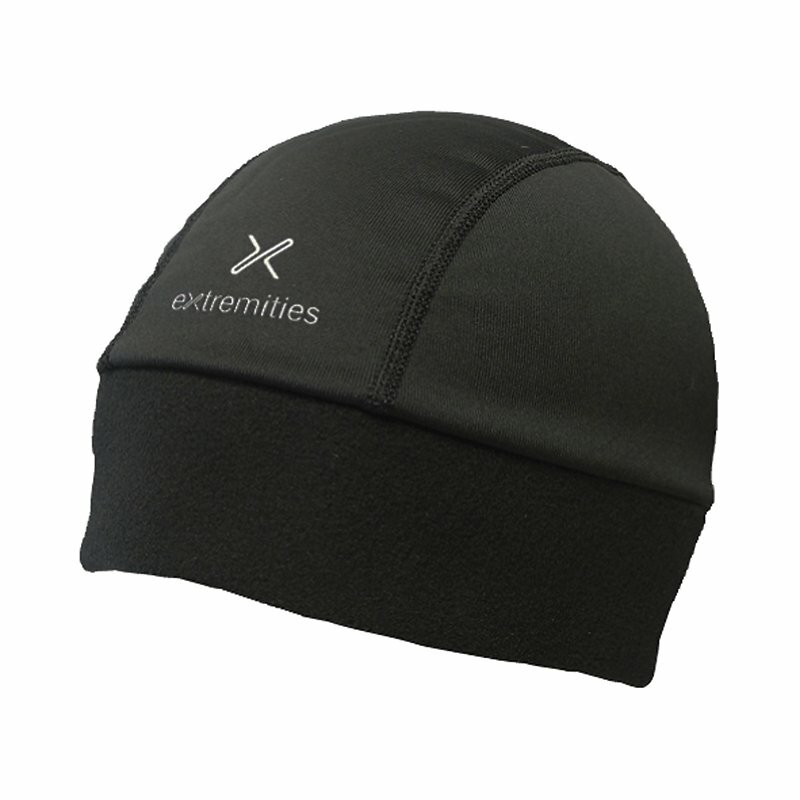 Highly breathable and stretch fleece low-profile beanie. 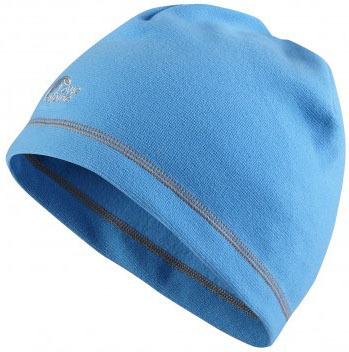 The Featherlite™ Mountain Cap is windproof, warm and exceptionally lightweight. Constructed with windproof and fast drying PERTEX® Microlight Cross Rip-stop, filled with PRIMALOFT® ECO 40g, it provides the perfect balance between warm insulation and over-heating whilst working hard. The improved chin strap adjuster allows this cap to be comfortably secured to the head even in the wildest of winter weather. 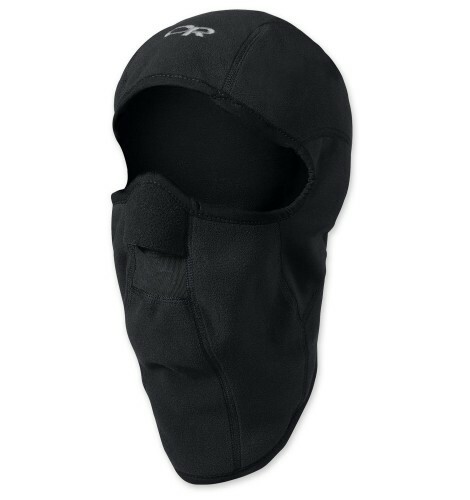 The Punk Balaclava is a fully featured piece of mountain headwear. 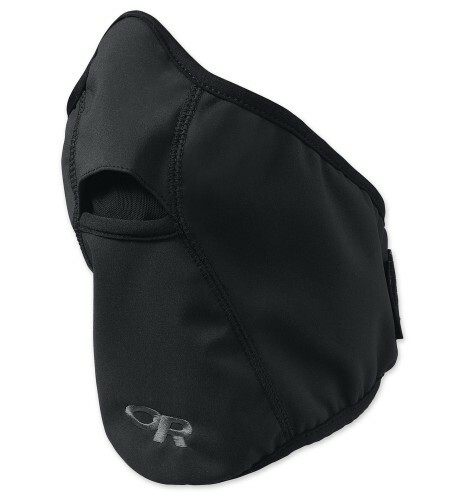 Constructed from POLARTEC® Micolight Mini Rip-stop is offers enhanced protection in critical areas. 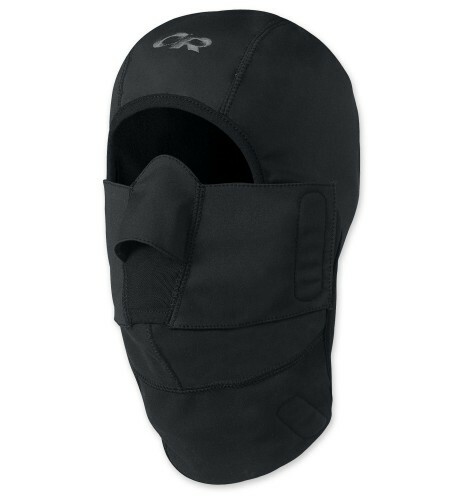 The Punk Balaclava has been designed to provide a snug, ergonomic fit and layer perfectly under a mountain shell hood.